We make the world’s smart mobility a practical opportunity for everyone. Creating solutions for optimal fast charging anytime, anywhere, from any energy source. Luigi holds a Doctorate degree in Electronic Engineering from the Polytechnic of Turin in Italy. 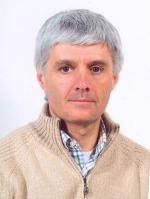 He has over 22 years of engineering experience in industrial, government laboratory, and academic environments. Founder of Andromeda LLC, he directed a number of EU, Italian, German and US research projects on radar and power electronic devices. Luigi had been a prolific international researcher at multiple universities, public and private research centers: Polytechnic of Turin (Italy), Italian National Research Council, University of Chemnitz (Germany), WaveBand Corp. (USA), Sierra Nevada Corp. (SNC, USA), and multiple high-level projects for Darpa, Army, Navy, TRW, Boeing, and VTTI. 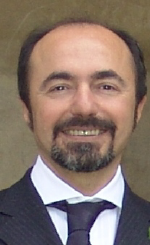 As the author and co-author of more than 50 international publications and 3 patents, Luigi has been the expert consultant for IEEE Transaction on Vehicular Technology, the EU Research Project Evaluator, and Member of the Review Panel of IASTED serving as Program Committee Member of 12 International Conferences. He was the recipient of the international IEEE Prize “2000 VTS Best Vehicular Electronics Paper Award” and the 2008 SNC Prize for “Outstanding results in ‘77 GHz Radar for Automatic Cruise Control TRW Project”. 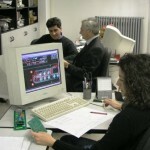 Gian Luca completed his doctorate degree in Electronic Engineering from the Polytechnic of Turin in Italy. 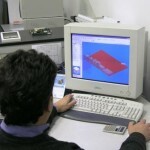 He has over 25 years of experience in high technology electronics manufacturing. He has held management and executive positions at GPTecno and Andromeda LLC. He is leading the Andromeda business development of charging systems for commercial electric vehicles. 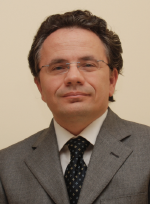 Giovanni holds a Doctorate degree in Electronic Engineering from the Polytechnic of Turin in Italy. 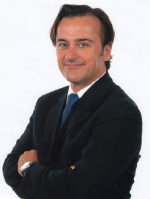 Giovanni has 27 years of experience in the electronic engineering industry as manager and director of multiple projects for large companies (such as Alenia, Augusta, Fiat, etc.) in the application fields of switching power supply, digital and analog electronics including audio and radar imaging systems embedding real-time processing in the time-frequency domain. 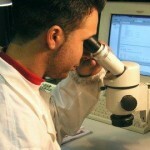 Gianpaolo graduated from the Polytechnic of Turin in Italy with a Doctorate degree in Electronic Engineering. He has 25 years of experience in just-in-time manufacturing of products with high technology contents in medium and high volume. Gianpaolo has extensive experience in quality assurance and regulatory compliance for electronics including CE/UL certifications. 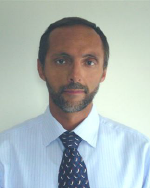 Antonio holds a Doctorate degree in Electronic Engineering from the Polytechnic of Turin. He has an extensive experience in digital signal and image processing systems, and their high level simulation and firmware embedding for real time operation. In addition, he has 15 years of broad expertise in prototyping and testing of multiprocessing systems using FPGAs and microprocessors. 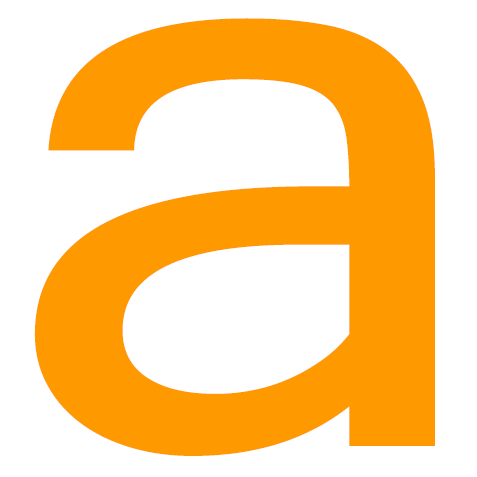 Antonio has also held senior level engineering positions in several EU, DARPA, Army and Navy research and development projects. Paul graduated with a Ph.D. from the University of Minnesota’s Computer Science and Electrical Engineering Department. 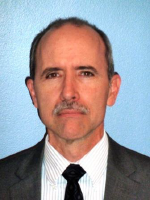 He has 25 years of experience in commercial and military systems design. Paul has participated on international standards committees, and has led several multimillion dollar research and development projects for defense contractors. 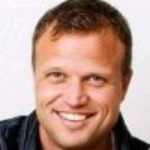 Paul also has previous experience as an international technical sales consultant. Brendan holds an Executive MBA from Anderson School at UCLA, a MSEE in Communication Theory from University of Southern California and a BS in Computer & Electric Engineering and Signal Processing. He has 16 years of experience in commercial and military projects. In the last 4 years he worked in the field of Electric Vehicle Technology and business development with AeroVironment and Fisker. and other public and private entities. Our design team includes highly motivated and enthusiastic people with expertise in power, analog and digital hardware electronic design, software, FPGA and embedded system development.